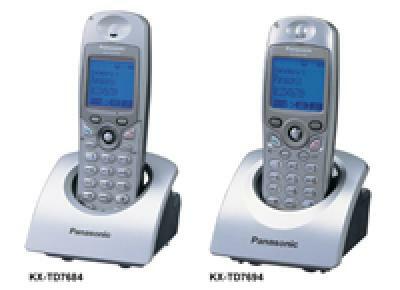 The KX-TD7695 DECT handset is small, lightweight and durable and has a host of powerful business telephony features. Connection quality doesn't change as you walk around, moving from one cell station area to the next while continuing an important business conversation. 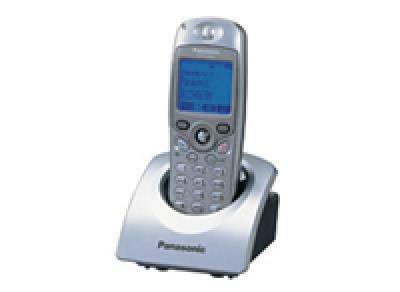 Receive your customer's call wherever you may be and make the most of every business opportunity. 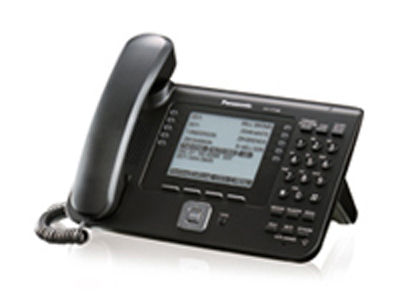 The Panasonic KX-TD7696 is a rugged type DECT handset that is ergonomically designed, easy-to-use, extremely durable and cost-effective. 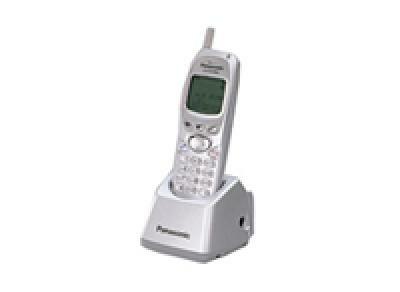 This wireless telephone is designed to meet and exceed the demands of harsh workplace environment. 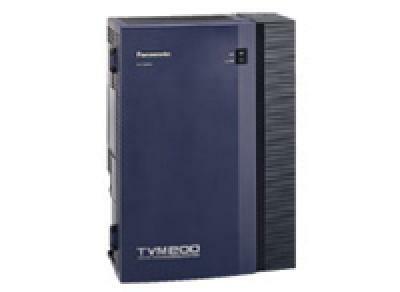 It's robust, ruggedized design is IP54 compliant, meaning that it is dust and splash(water) resistant. 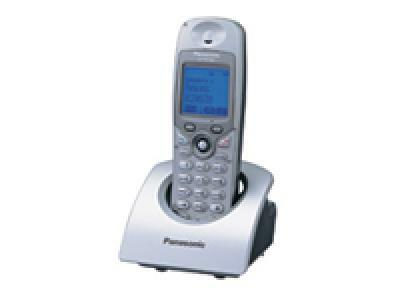 The Panasonic KX-T7433 was one of Panasonic's most popular digital display key telephones. 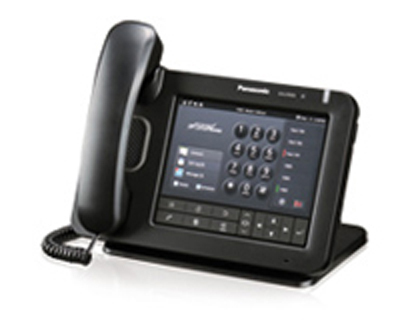 The heart of the NT400 is an intuitive 5.7-inch color touchscreen that provides easy navigation to multiple options, including a Camera Screen that displays live video feeds and captures images from up to 20 network cameras. 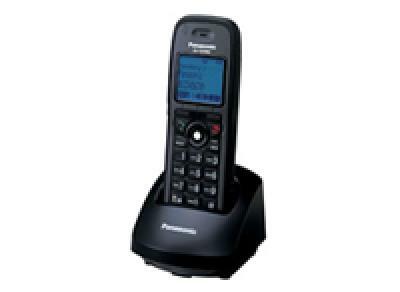 This allows users to monitor remote locations or see who's at the front door and even control camera pan, tilt and zoom directly from the phone. Built-in Communications Assistant software with Voice Mail Assistant for managing messages on the phone's screen. With the KX-NT366 IP telephone, manual labelling belongs to the past. 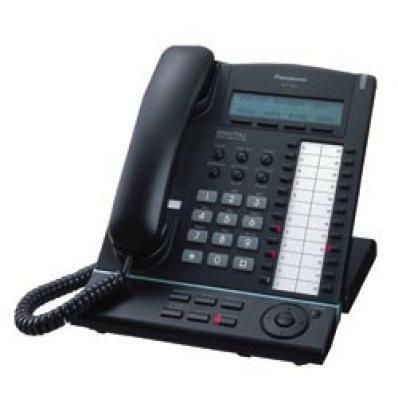 The KX-NT366 features 12 flexible buttons, with an LCD screen next to the buttons. 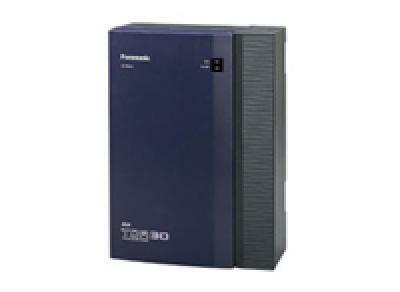 Each item can be named on the LCD screen through personal or system programming to reflect the function of its corresponding flexible button. A total of 48 functions can be assigned to the 12 flexible CO buttons and pressing the "NEXT PAGE" key toggles between pages. 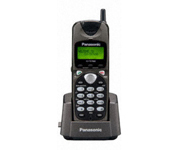 The KX-NT366 also supports Bluetooth® for hands-free communication. 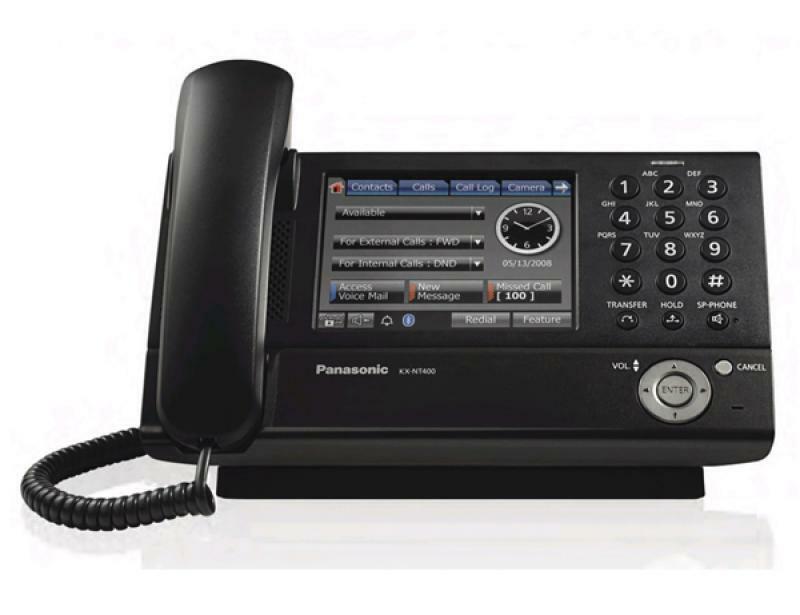 The KX-T7667 is a smart-looking telephone that answers the needs of today's energetic office. It has a host of top functions along with one-touch access to Panasonic's PBX features. 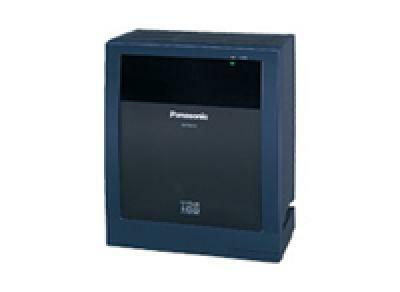 It provides 12 programmable CO keys with dual-colour LED and a 16-character LCD that shows Caller ID with time and date. And, It's adjustable tilt angle assures comfortable viewing. 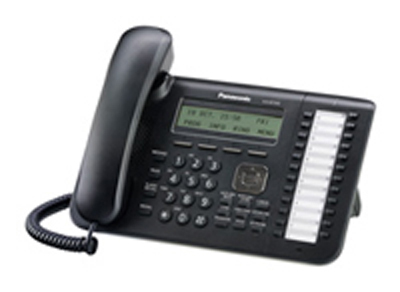 The KX-TDA30 is a hybrid IP PBX system to fulfill our customer's requirements today and into the future. 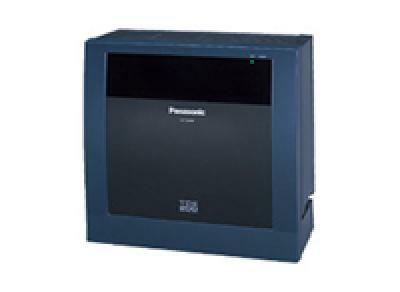 It can be configured to meet their present needs and expand as applications grow or change. 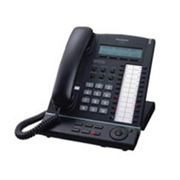 KX-NCPs (Network Communication Platform) IP PBX control units have up to 68 extensions and 60 COs. 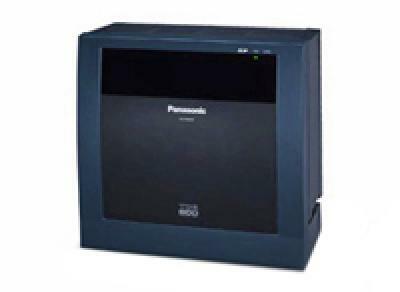 Simple to deploy, administer and maintain - the Panasonic KX-NCPs unify communications solution, allow anytime anywhere access to a whole host of business applications via wired and wireless phones, reduce overall costs. 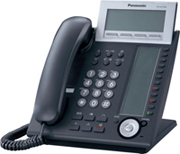 Panasonic IP PBX telephone systems and components are sold, installed and serviced exclusively by certified dealers like us. Businesses need to be able to effectively communicate today - yet want to make sure that they are properly equipped to handle the growing demands of their future communication needs. Convergence ready, highly modular, and empowered with the latest SIP technology, the new KX-TDE IP PBX are an ideal communication platform for customers to solve all their business telephony needs today, as well as in the future as they embrace full IP telephony. 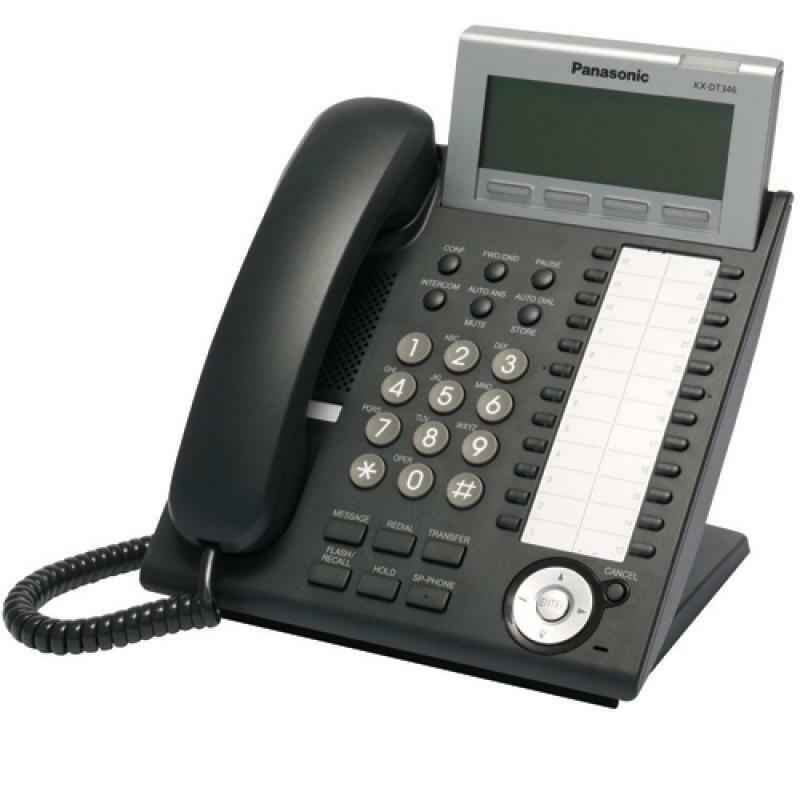 Supporting a wide range of digital, analog and VoIP phones, the KX-TDE system can be configured individually, based on a customer's requirements. 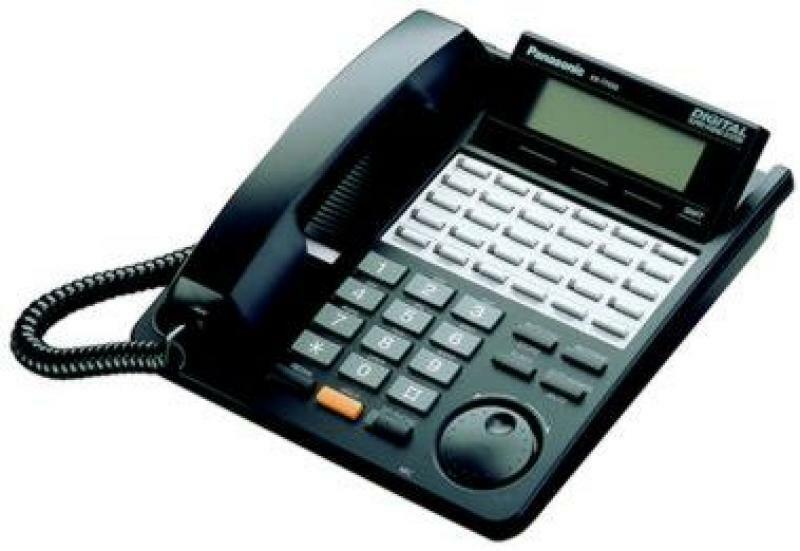 It combines traditional TDM and current VoIP technology targeting medium-sized businesses and existing KX-TDA users can migrate to a KX-TDE system by simply exchanging their main processor card for a new IPMPR. 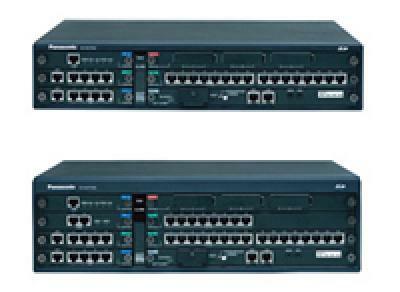 And, a KX-TDE system protects a customer's investment and offers the choice of upgrading to IP technology at any time. 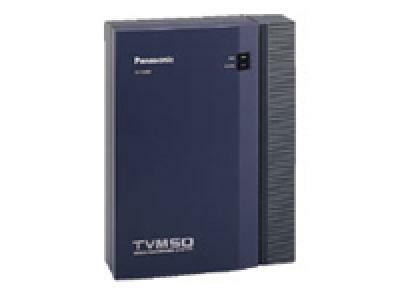 The TVM200 has a voicemail message feature that will notify you when a message is received via the phone system and can be played via your email inbox. Each message is time and date stamped and caller, length of message, how many 'old' and 'new' messages are in your mailbox, is displayed. 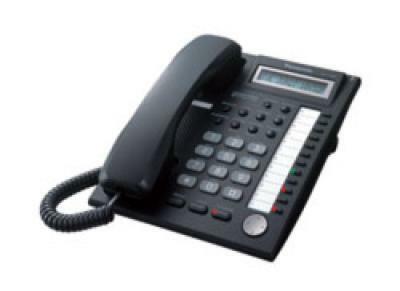 Voice mail messages can be deleted, saved as a WAV file to hard disk or forwarded as a WAV file attachment. 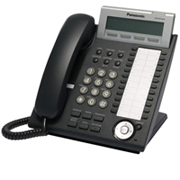 This functionality allows users to manage both their voicemail and email from the screen of their desktop computer.